Saturdays Happy Toddler class... Reading a story at the end ... We learnt about #easter today and did an #easteregghunt .. it was fun. Saturday soo soon the weeks fly past fast. 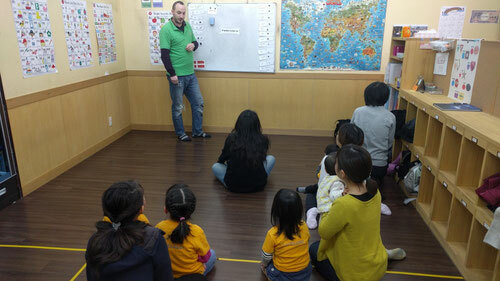 The parents and kids having fun together in English is a great start. Saturdays parent and kids lessons have started back for 2018. Saturdays are a good chance for people who are busy through the week. Had a information meeting for the Saturday mums. Just explaining our weekday system changes. But also reassuring that Saturday classes will still continue. Doing our Saturday baby lesson. A little bit different from our weekday classes. Still fun though. 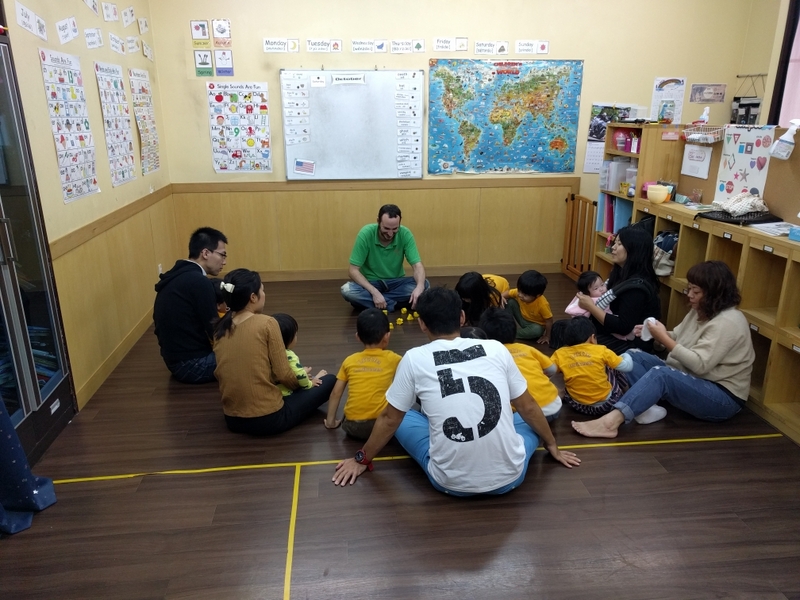 The Saturday Happy Toddler class (Tuesday Happy Toddler class too) is the progression from baby class. We start dancing and using more complicated English. 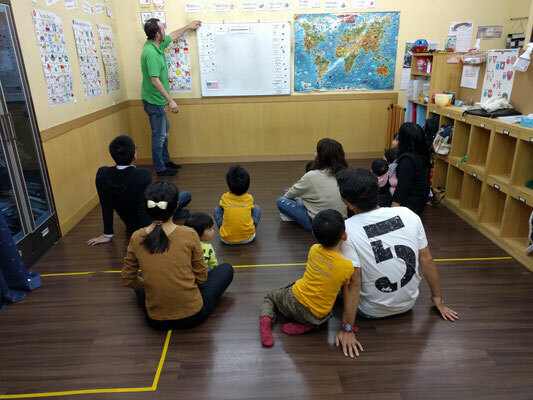 From Happy Toddler class the next progression is our Kindergarten or Daycare service, or continuing on to Saturday First Step class. My opinion of course is to get as much English as possible before primary School 小学 so the kindergarten is the best option, but that's not to say that Saturday isn't good just if you really want to get proficient in English you need lots of time in an English environment.